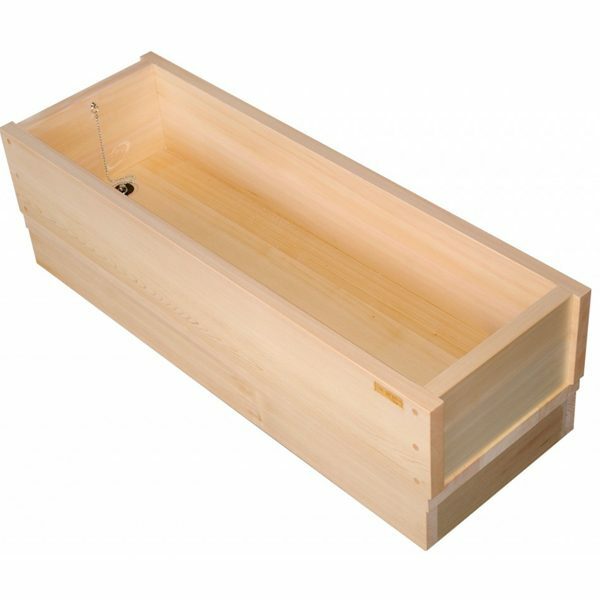 Hinoki Foot Bath(Box type) | Bartok design Co. Hinoki Foot Bath(Box type) – Bartok design Co. The hinoki foot bath is a great way to relax in the evening in front of the television or outside on the porch. This one is just over a metre long so it’s easy to carry around the house. 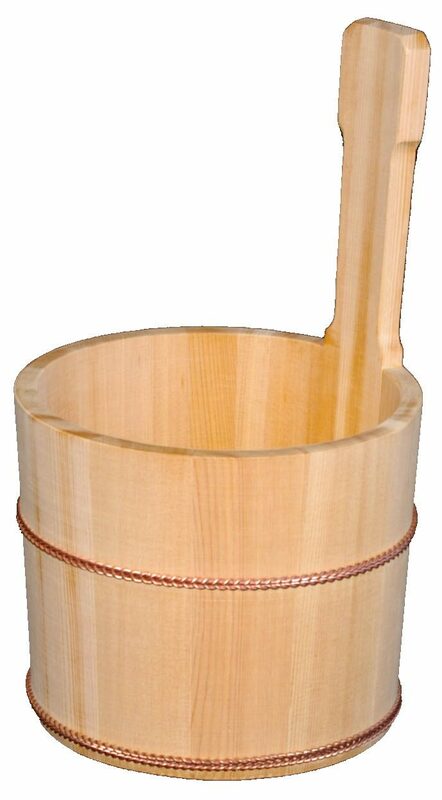 Consider a foot bath for those days when you are not in the mood for a full bath. 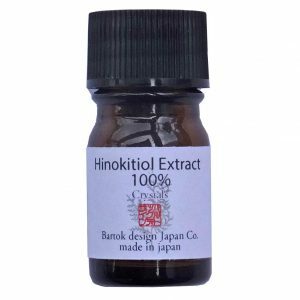 The hinoki scent will relax your legs and mind. 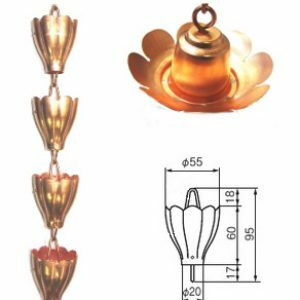 We can make these in various sizes. It makes a luxurious dog bath! Also do not hesitate to contact us for custom sizes.